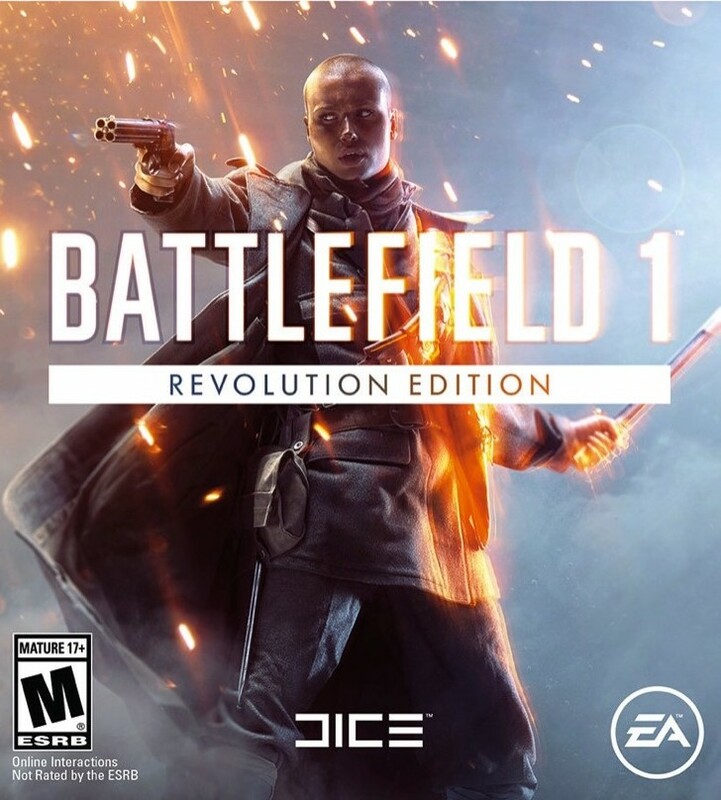 The key from BATTLEFIELD 1 REVOLUTION will be displayed on your screen immediately after payment, and will also be delivered to your e-mail, which was specified at the time of purchase. GIFT!!! Leave a positive feedback on your purchase with the words "I want a gift" and duplicate this message in the CORRECTION tab on the Oplata.info order page so that I will not miss you. Kits "Red Baron", "Lawrence of Arabia" and "Infernal fighters" - with themed weapons, equipment and emblems, based on the famous heroes and units of that war. 4. Go to the "Origin-Activate Product Code" section. Отличная цена и отличный продавец! Рекомендую.